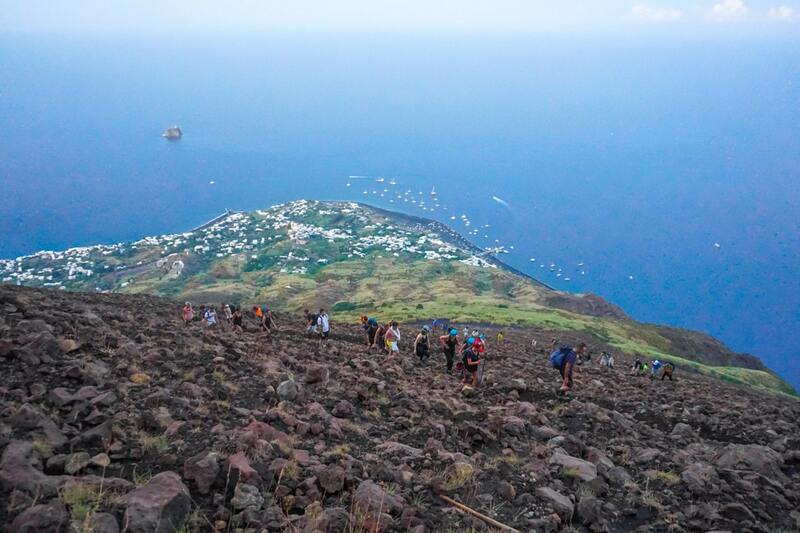 Hiking active volcano Stromboli is something you HAVE to do if you visit Sicily’s Aeolian Islands. You’re probably aware I’m someone who’s happiest when on an adventure. Hours by the pool don’t cut it. 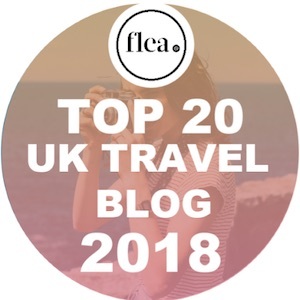 I get itchy feet, scared I’m missing out on something important and soon swap lying horizontally with a book for gallivanting around vertically! Last year, I spent a gorgeous week sailing around Sicily with MedSailors. Our mornings were spent out at sea, sunbathing on the deck and diving into the water. 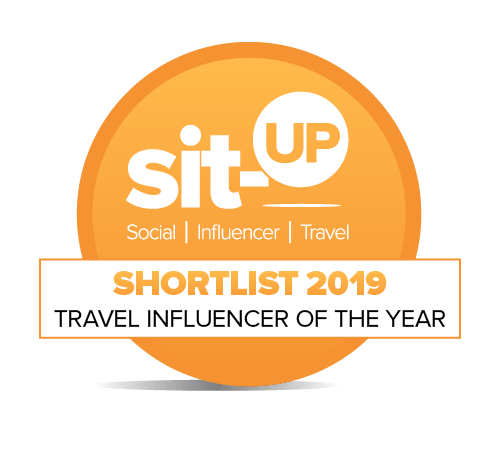 The rest of the day was about exploration on land – checking out Salina’s picturesque streets, wine tasting, devouring tasty pizza in Stromboli and bathing in Vulcano’s mudbaths. If you haven’t already, check out the video from my time in Sicily – including our epic hike up Stromboli! 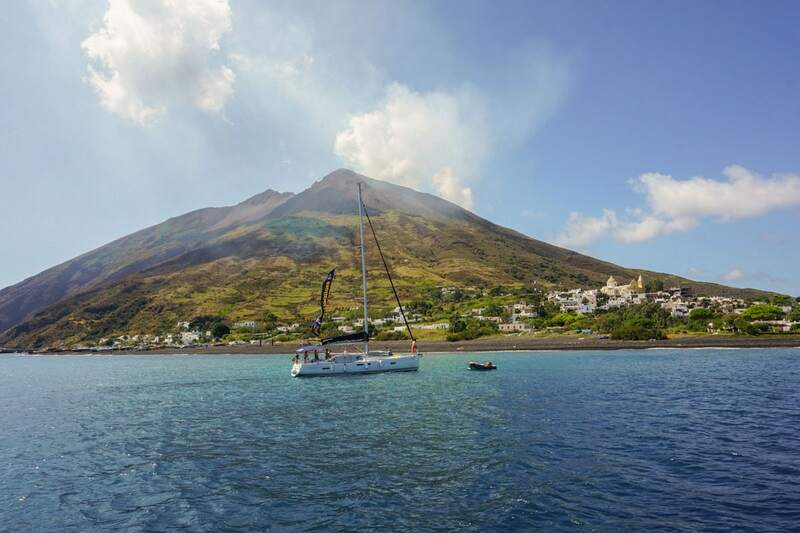 Half way through the week we sailed from Salina to Stromboli. Guided by a pod of dolphins, with the ominous cone-shaped volcano in the background, it felt like a pretty epic journey. Stromboli is one of those classic geography textbook volcanoes, complete with a smoking top. I knew there was a hike you could do that took you to the top… but I also knew it would be challenging, taking around 6 hour and being at a steep gradient. This isn’t just any volcano. Stromboli is one of the most active volcanoes on the planet. It’s been erupting almost continuously since 1932. Eruptions are spectacular, and as you can spot them at night, it’s been nicknamed the ‘lighthouse of the Mediterranean’. It sounds obvious, but as we sailed towards it, it got bigger and bigger. Seriously, this thing was huge! Vast. Enormous. Ginormous. I stood on the black sand beach and looked up at the distant crater, 924 metres up, butterflies fluttering around in my tummy. What had I signed up for? Could I really do this?! 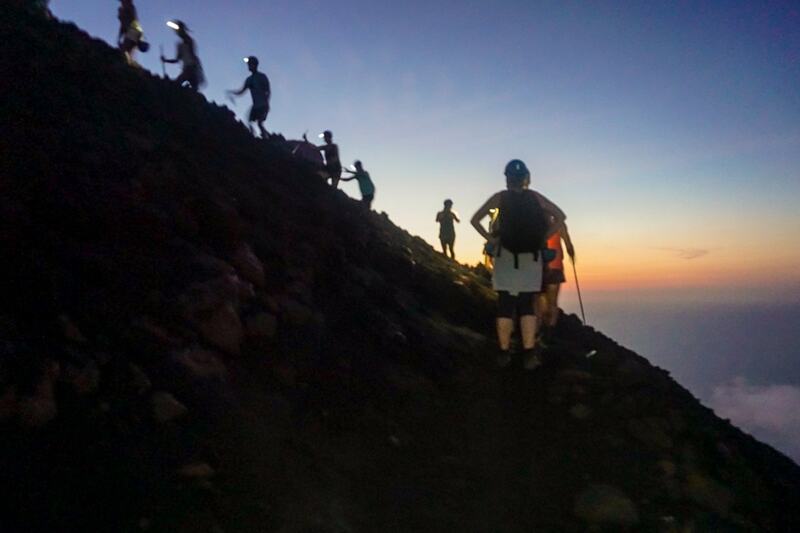 To climb Stromboli, you need to be kitted out correctly and most equipment is available for hire. 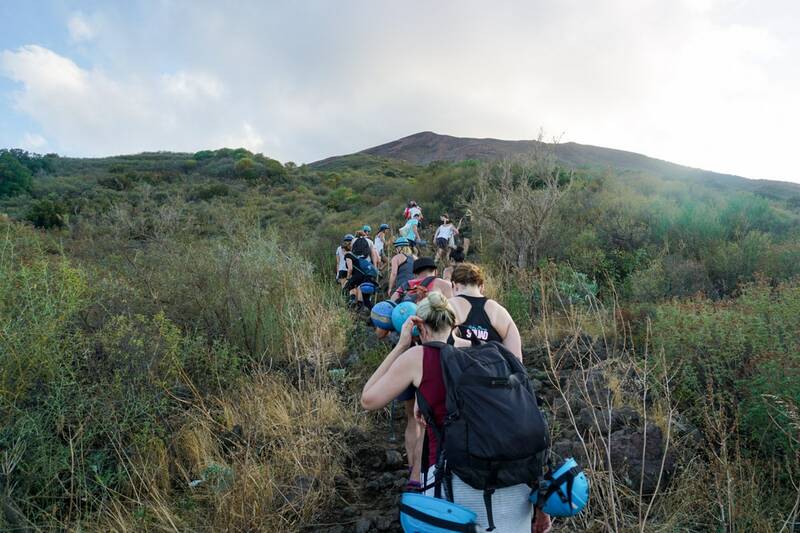 You can find out more about what to wear to hike Stromboli below in my tips for hiking stromboli volcano. 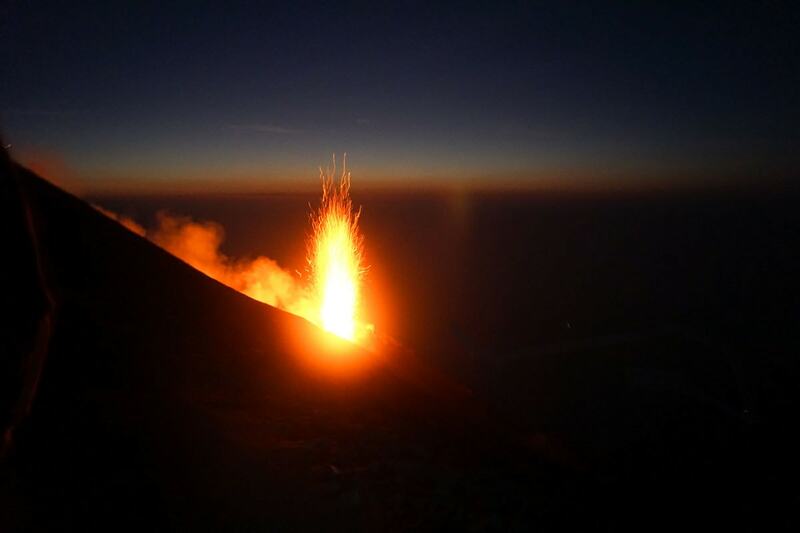 Check prices and book your Stromboli volcano tour. We started the ascent late afternoon, passing through the island’s adorable town with its skinny streets and white houses. It was bizarre to think people chose to live right under an active volcano! There were around 20 in our group. 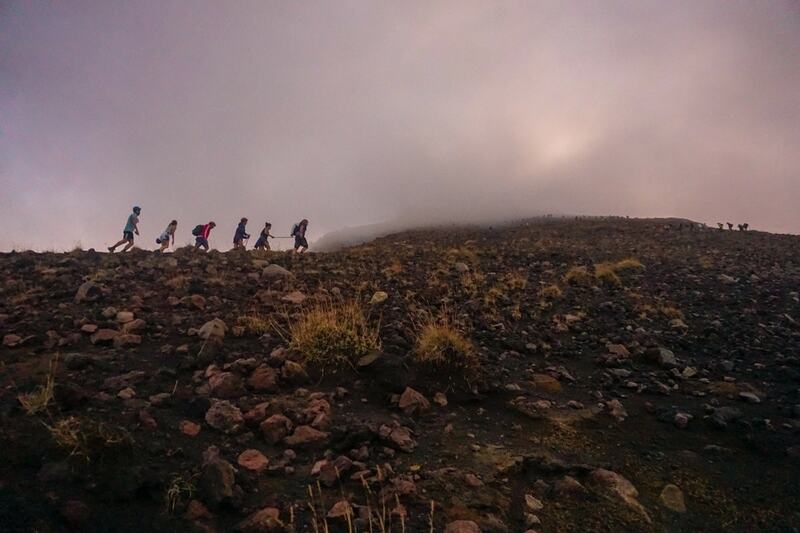 We zigzagged back and forth at a moderate incline up the volcano. After passing through a patch of bamboo forest the views were magical, right over the beautiful bay to the island of Strombolicchio with its little lighthouse. The sun was setting, the colours were warm and beautiful, and it felt like a very special experience. Underfoot it went from rocks to looser scree and stones. The incline became steeper, and it wasn’t long before the sun was setting and we were hiking in the dark. 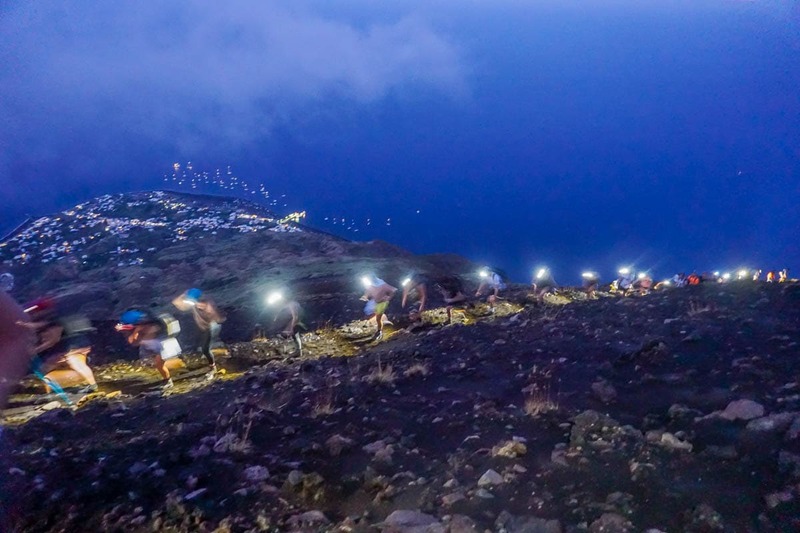 It sounds challenging, but there were so many people doing it, you just followed the person in front, illuminating the ground with your torch. By the time we reached the top, we were immersed in mist and clouds, unable to see much. We’d been hiking for almost three hours… all I could think was… was it worth it?! It was surprisingly cold. People whispered, ate their snacks and huddled for warmth. Then, suddenly we heard a huge rumble and the darkness was illuminated by a huge burst of fiery orange lava spraying high in the sky. Everyone whooped and screamed, trying to take it in with their eyes while snapping on cameras. It was an incredible moment! After that eruption we didn’t want to leave! We waited a little longer and were over the moon to witness another erruption of fiery lava around ten minutes later. I assumed that was it, and it was time to begin the descent, but no – our guide took us up to another viewing area. We were instructed not to cross a line he’d drawn in the sand. It was dark. We had zero idea what was in front of us! Was it a sheer drop? Was it a lower platform? Who knew. But a few moments later all the mist and gas in front of us glowed a fierce red and we felt like we’d hit the lava lottery! What a buzz. So many eruptions all the in the space of an hour. The descent was completely different from the ascent. This time it was coarse sand underfoot at a much steeper angle. As I put one foot in front of the other they sank down, so it was important to move at a reasonably speedy pace. This is where having high top boots helped – I didn’t envy those in the group with trainers filled with sand. As we reached the town again, it was apparent there were plenty of tired legs in the group, including mine! To celebrate our achievements we went straight to the nearest pizzeria, and even though the clock was about to strike midnight, we wolfed down entire pizzas and knocked back some Sicilian red wine! 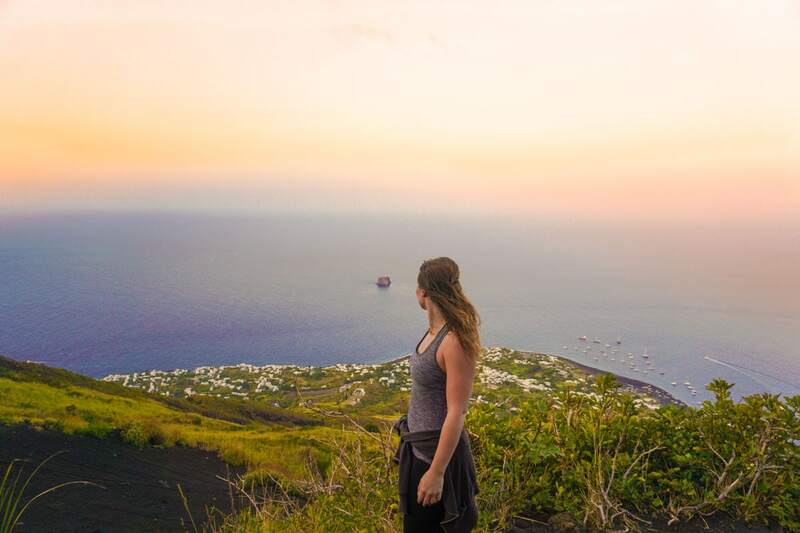 Hiking Stromboli was the highlight of my entire time in Sicily. Seeing molten lava being thrust up into the skies, illuminating everything in front of us, while feeling the rumble under foot – it’s something I’ll never forget. And let’s face it, there’s nothing like a challenge to make an experience even more rewarding! 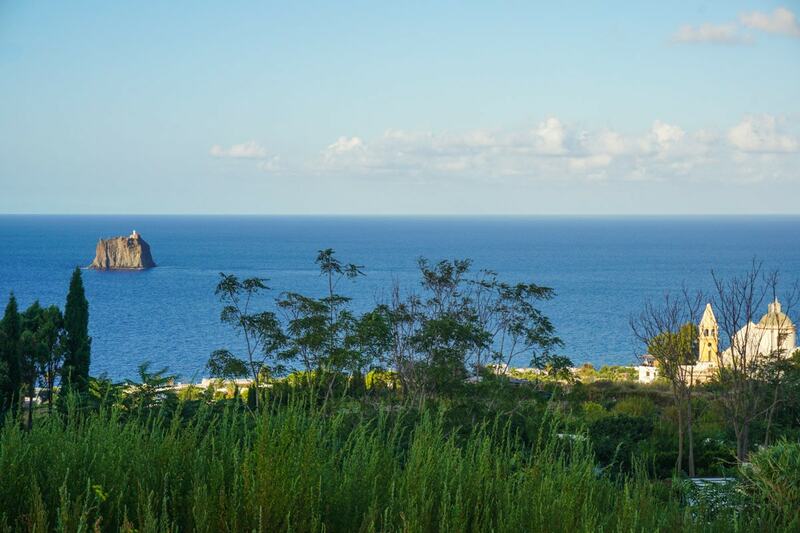 If you don’t feel like doing the hike, I’d still recommend visiting Stromboli. 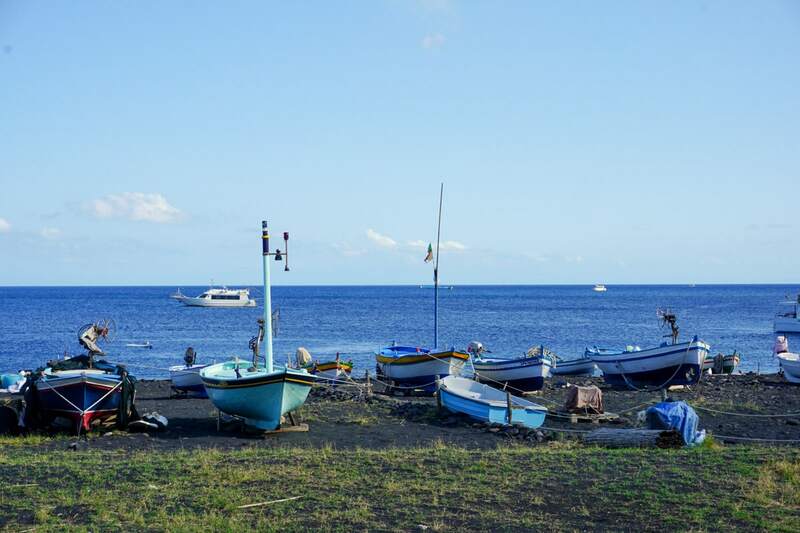 You can check prices and book a boat tour to Stromboli here or for the ultimate volcano tour, take to the skies in a helicopter, viewing Stromboli, Etna and Vulcano from above! Check prices for helicopter tours over Sicily. 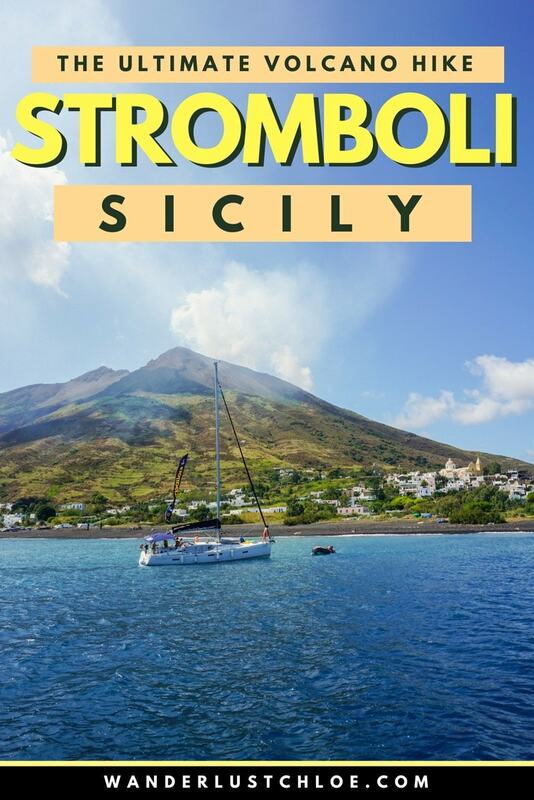 Tour: Book onto a tour in Stromboli town. The guides are knowledgeable and know the route, plus it’s illegal to summit on your own. 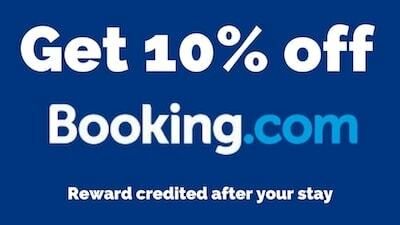 Check prices and book your Stromboli hike. 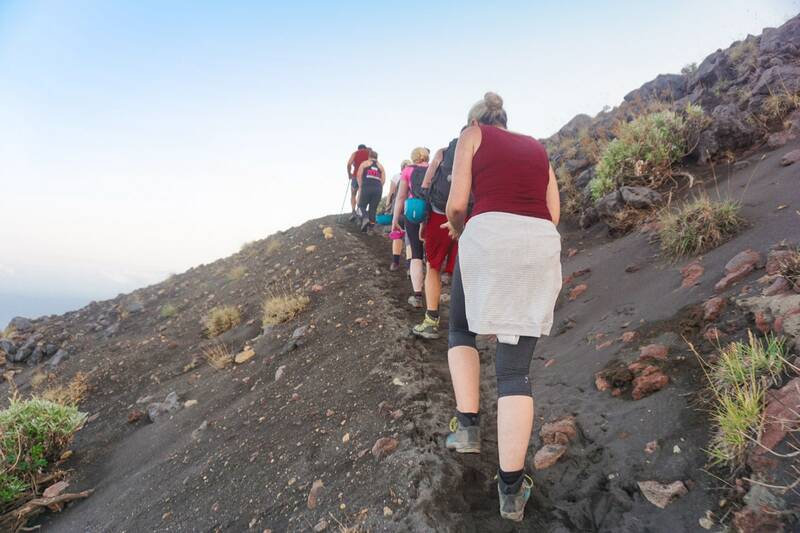 Clothing: If you’re climbing in summer, you may think it’s crazy to wear leggings or trousers as the days are so warm, but it got so cold on the top of the volcano, I was so glad I wasn’t wearing shorts. For girls I’d recommend, leggings, sports vest or t-shirt, a zip-up hoody and a backpack for carrying water and snacks. You can hire boots, thick socks, helmets and head torches in the town. I would have loved a few warmer items like a hat and gloves, but who packs those for a summer holiday in Sicily?! Water: I took a large bottle of water (1.5 litres) and it was enough. I would have liked a bit more, but didn’t want to carry any more weight in my bag. Food: I picked up a few snacks at the supermarket in Stromboli to keep me going on the hike. Cereal bars and a few sweets work well to keep your energy up. Toilets: Nope, they don’t exist on volcanoes so go before you start the climb. You’ll probably be pretty dehydrated on the route, so won’t need it until you finish the hike. If not, then at least it’s dark for some of the climb! Fitness: Ok, so you don’t need to be super fit, but I would describe this a challenging hike as it’s over such a long period of time. There weren’t many stops along the route, so you need to be comfortable hiking at an incline for a few hours. If you have dodgy ankles or knees, you might want to bring supports. Camera: Bring one! 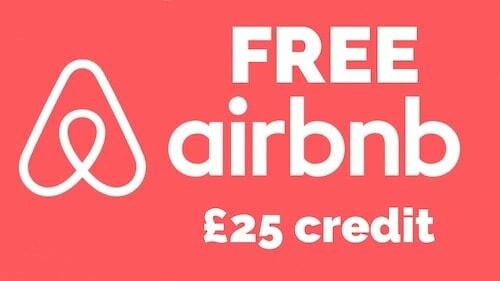 You’ll regret it if you don’t have any photos of the experience – it’s one you’ll be telling people about for a while after all!